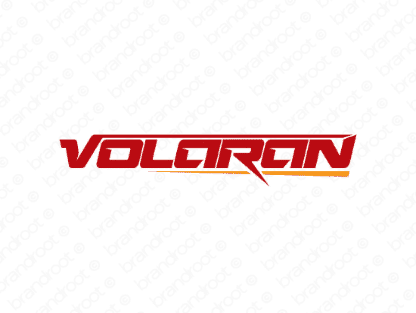 Brand volaran is for sale on Brandroot.com! Based on the word "volt," this strong and well-crafted name is designed to invoke energy and enthusiasm. It carries a graceful, attractive pronunciation that inspires respectability and class. You will have full ownership and rights to Volaran.com. One of our professional Brandroot representatives will contact you and walk you through the entire transfer process.